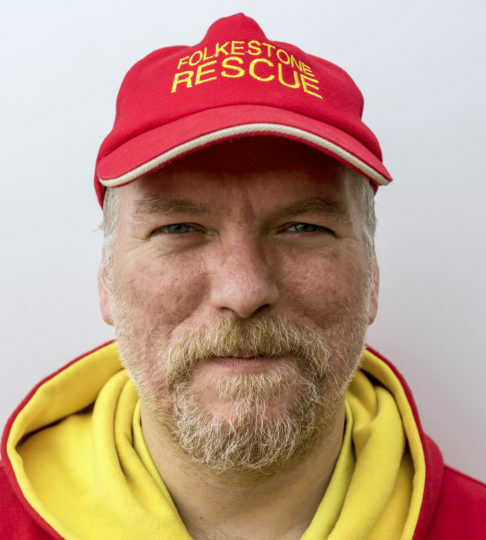 Peter Wrotchford joined Folkestone Rescue in 2015, and currently holds the position of Crew Member. As a Crew Member, Peter is responsible for the safety of people on Folkestone's coast. Peter has volunteered with Folkestone Rescue for 5 years.